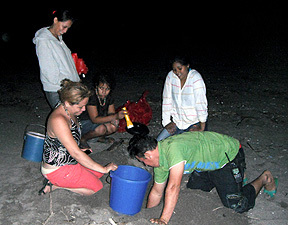 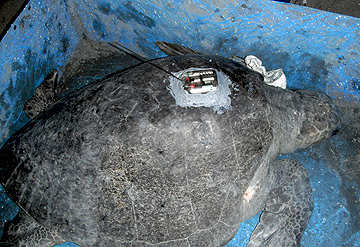 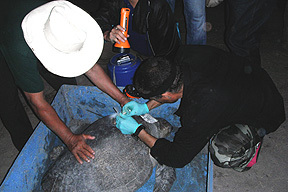 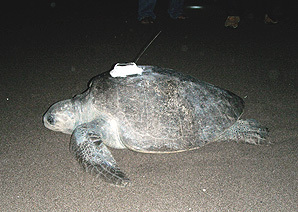 The ProTECTOR Satellite Tagging Program began in September, 2010 with the very first sea turtle to be tagged with a satellite transmitter in the history of Honduras. 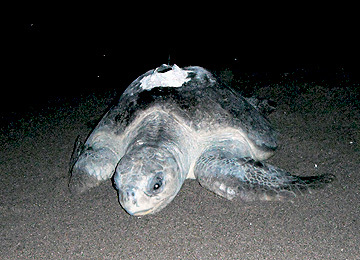 Her name is"Erica" and she's an adult Olive Ridley (Lepidochelys olivacea). 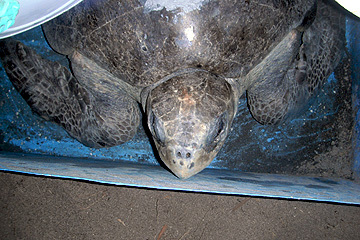 To see a map of Erica's travels soon after release click here.